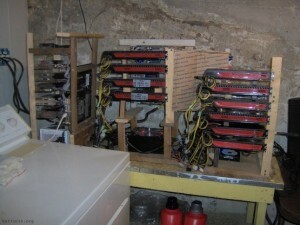 If you’re into the Bitcoin world, you’ve probably heard about the Bitcoin mining process. In other words, producing digital currency. 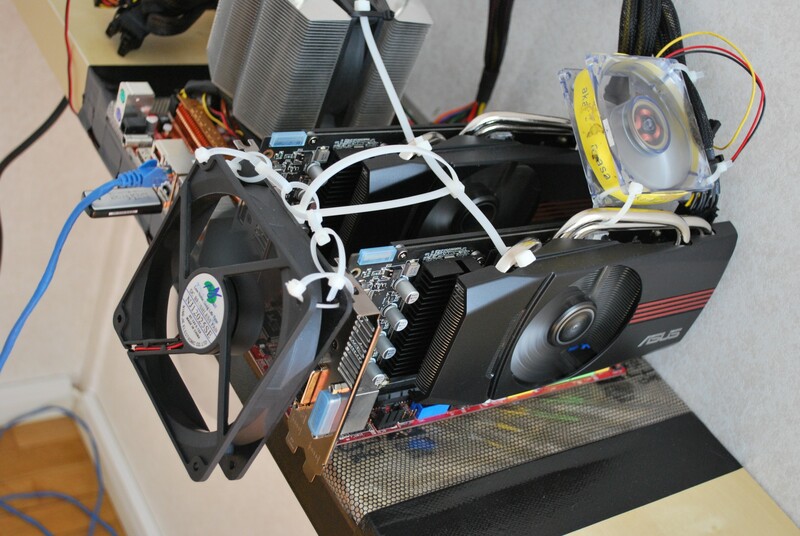 Also, if you read our previous posts, you know that Bitcoin mining is not easy, but what we’re going to show you is another level of difficulty. 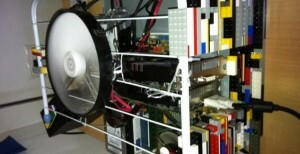 Some of the Bitcoin pioneers built crazy computers in order to create digital currency. Well, crazy isn’t enough. Actually, we have never seen nothing like this. 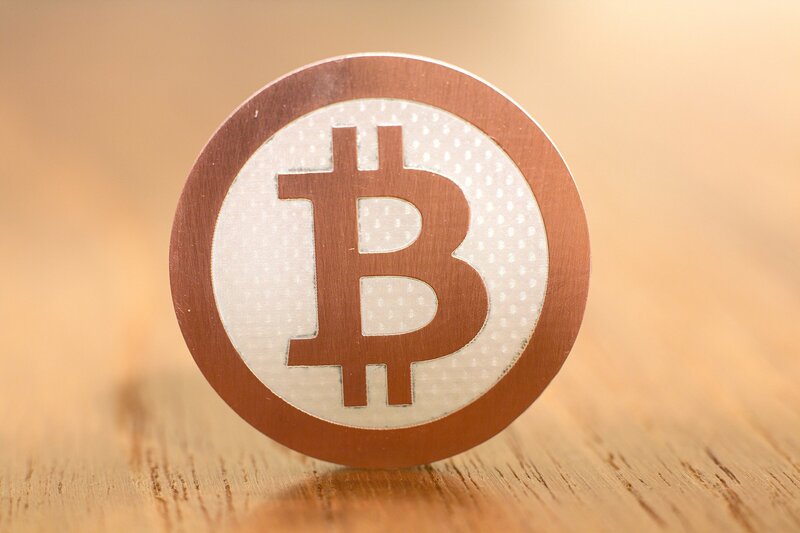 Being protected by complex mathematical problems, which help maintain the public transactions, Bitcoin miners receive 25 “coins” as a payment for every mathematical problem they solve. Most of them even work in teams and split the rewards. However, to do this, some of these geniuses had to adap their computers and you can check the result in the pictures. 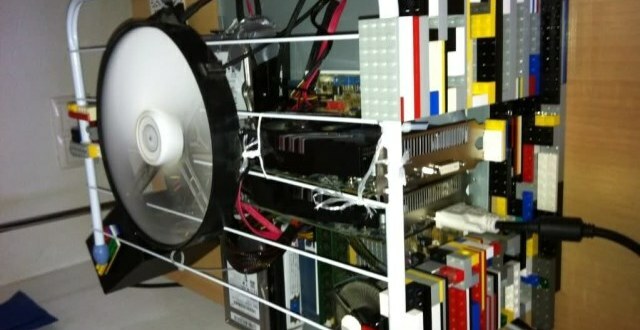 There’s thing like liquid nitrogen, Lego pieces and a lot of random household products, but also high-end computer components. Maybe it’s not that dangerous, are you thinking. 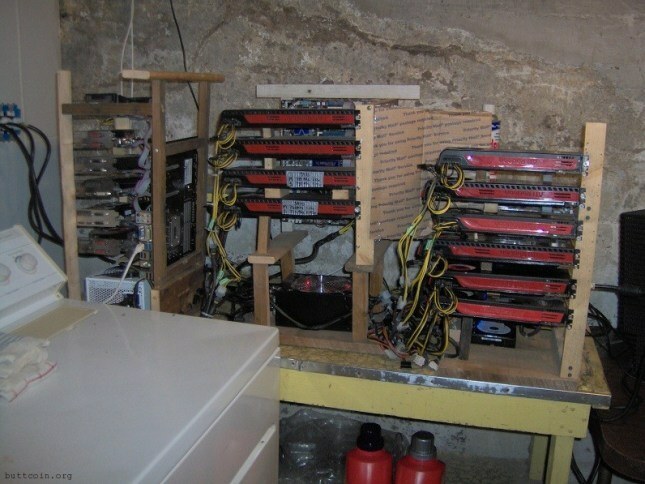 Maybe… But that didn’t stopped a Bitcoin miner from burning his house, in Ottawa, while he was building his megalomaniac computer.